Not to be missed! 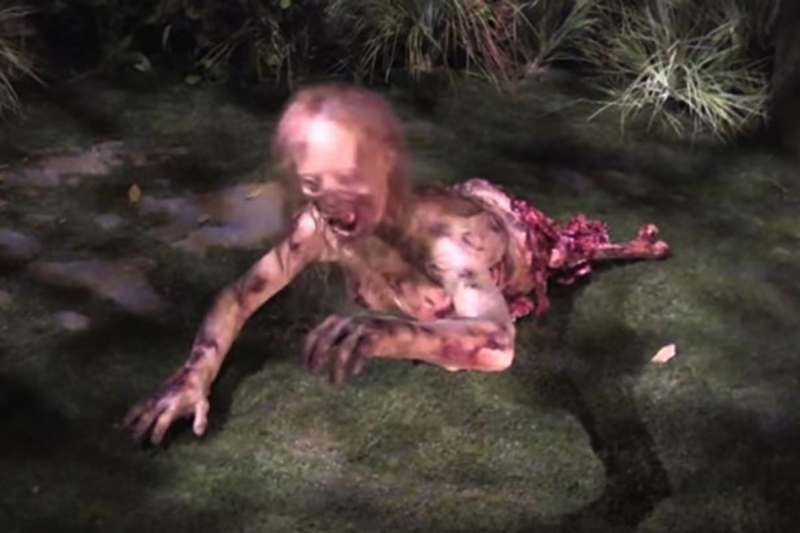 ‘The Walking Dead’- a walk-through scare ride has been introduced by Hollywood’s Theme park Universal Studios and is sure to get the visitors develop Goosebumps. The attraction is inspired from a television show of the same name that stars popular Hollywood personalities. It opens on Monday and begins in a hospital setting taking the visitors to different locations. 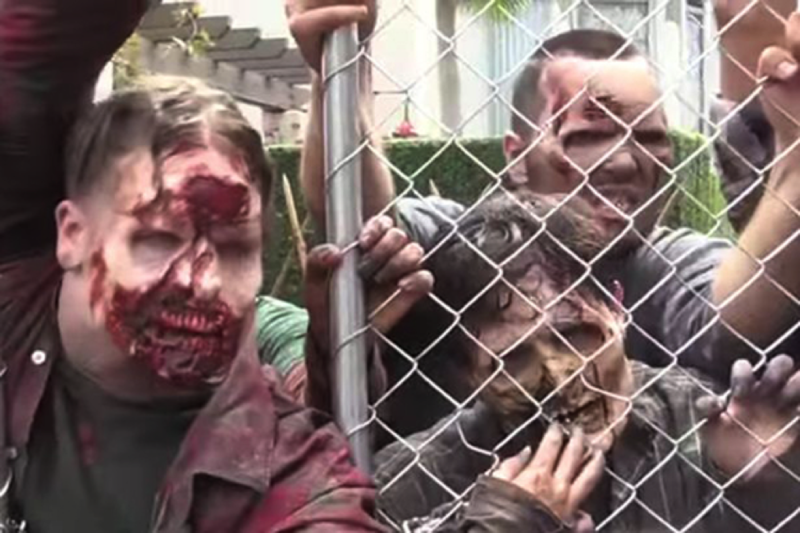 Tuesday’s Hollywood launch was attended by show’s past and present cast members, featuring a bikers gang bringing walking dead in chains and a horde of zombies approaching the ride.